Earn $52.99 in Podium Club credit (5299 points)What's This? 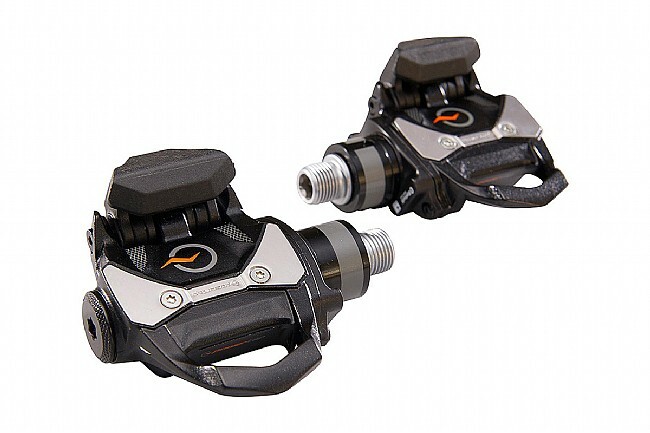 The PowerTap P1S Single-Sided Power Pedals provide a more affordable alternative to PowerTap's left / right P1 power pedals by only incorporating power-measuring circuitry in the left-side pedal. 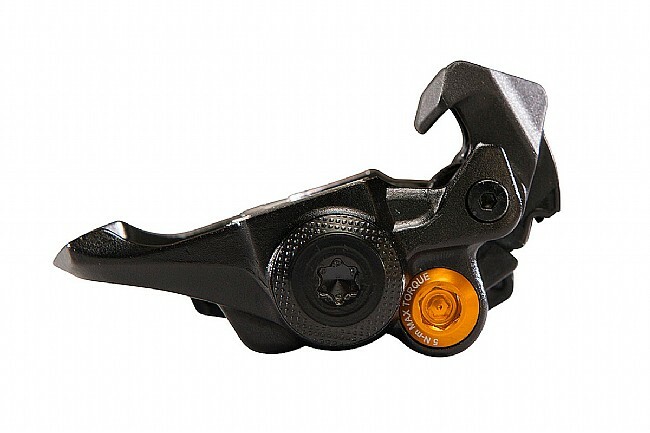 The P1S pedals install just like normal pedals, using a hex wrench with no special tools or torque wrenches involved, and dual-band ANT+ / Bluetooth® Smart capabilities broadcast power numbers to most power-meter compatible cycling computers on the market. Powered by user replaceable AAA batteries with a lifespan of up to 60 riding hours. Claimed weight is 390 g / pair. Includes pedals, 6-degree cleats, and mounting hardware. After switching to a shorter crank arm on my Tri bike, ( a 155 length) I could no longer use my Stages power meter as they don't have a version to fit a 155 crank arm. I ended up looking at the Garmin Vector and the Powertap. I chose the Powertap for ease of installation. It worked right away and install was really simple. Definitely a good choice for me. I only use the left side power, not both sides, which makes it similar to the Stages I was using previously. Great product, excellent value after evaluating so many alternatives. Easy setup, compatibility and ability to transfer between bikes makes this an easy decision. No concerns thus far. I found with semi-worn cleats there is more float than would be considered typical. Wasn't sure how much a power meter would help me, since I ride a lot but mostly commuting and occasional group ridesracing, but nothing very structured. Was saving up for aero wheels but always heard a power meter was a better investment. I'm so glad I listened! While I'm sure I'm not using it to its full potential, one of the big ways it has helped me is getting a more consistent cadence. During commutes, I could see how much my power varied even when I thought I was pedaling consistently, so I started picking a target wattage I could maintain easily from an effort standpoint, and try to stay as close as possible to it. I can tell I'm much smoother now and it's definitely helped my overall performance on group rides (according to Strava at least). Another thing it's helped me with - surprisingly - is discipline with my diet. I never looked overweight, but at 200 lbs. I was quite a bit heavier than my riding buddies that were killing me on climbs. I thought I just wasn't very strong, but knowing how much power I was actually putting out helped me see I wasn't that bad, I was just too heavy! I've lost 10 lbs. in the last couple months and while I'm still getting dropped, I'm hanging on a lot longer and getting quite a few PR's to go along with it! Now I'm also looking forward to some winter miles on the trainer, since I don't have a smart trainer I can still get some good structured workouts and track my progress with these pedals. 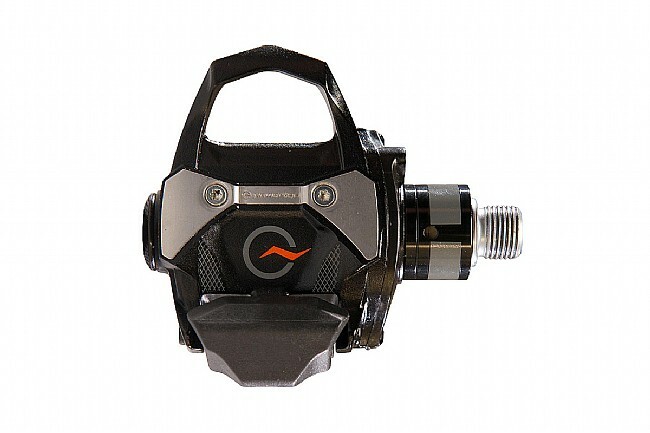 Great power meter value option. No need for torque wrench and can swap between bikes with ease, takes AAA battery, not that bulky. The cleats that come with had too much float for me, so I ordered the 0 degs. Everyone says that power takes training to next level. I've seen benefit of virtual power on my trainer at home, but wanted actual power numbers and to have power when on the road. 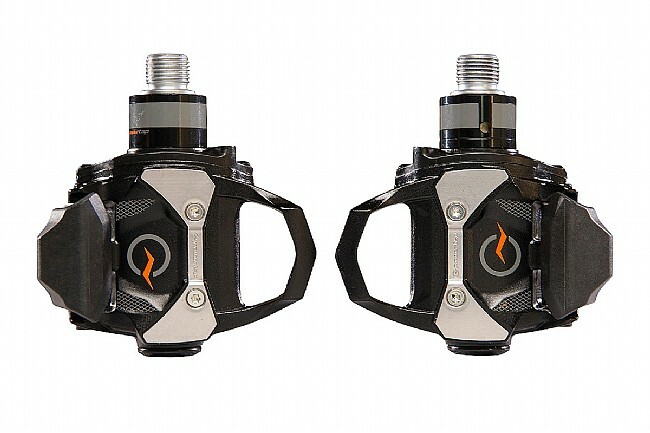 The P1s pedals are a great introduction to power. Affordable (in comparison to other products) and I haven't experienced the downside of single sided power. Super easy to swap between bikes. I'm very happy with this purchase and am enjoying the increased information that comes with having power available to me. One note, use a lithium battery, not the one that comes with the pedals. This makes the readings smoother.